Eunmyung is using Smore newsletters to spread the word online. Three blind mice were arrested !!! 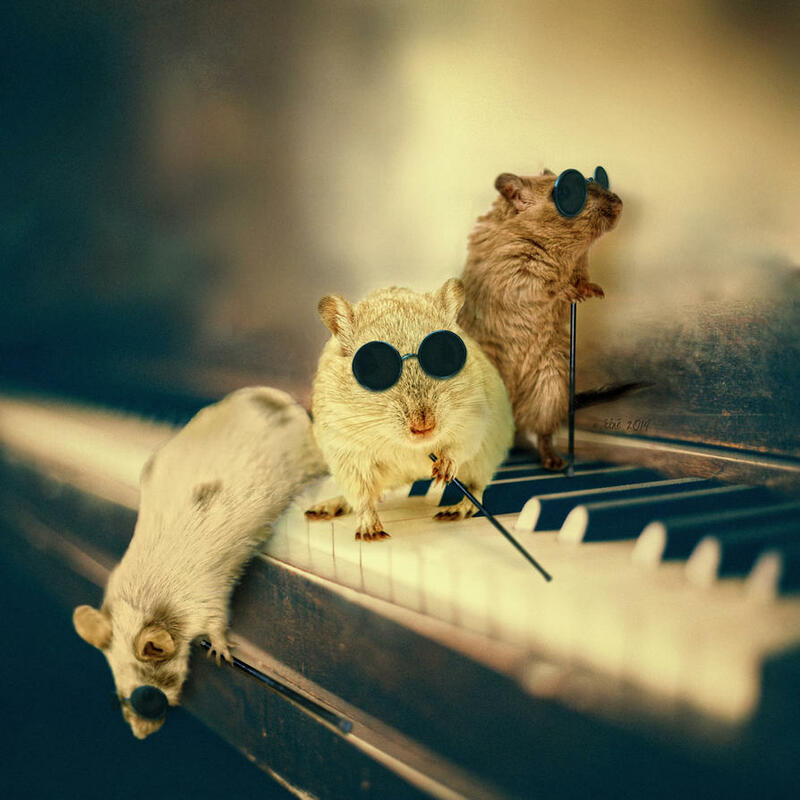 Three blind mice were arrested for misdemeanor by the police because they stole expensive cheese from Mr. Cheese Factory. Before the police man arrested the mice at their home, they showed the warrant and noticed the Miranda rights to the mice. The prosecution called for the grand jury to decide whether to indict the mice or not. The grand jury finally decided to indict the mice. The mice paid the bail to avoid the jail, and stayed at home until the trial. When the subpoena was arrived, they selected the public defender since they did not have enough money for private attorney. They were examined by the prosecution for arraignment. The prosecution offered the plea bargaining, but the mice did not admit their crime. On the day of trial, petit jury was gathered in the court. They listened to the testimonies of the defendant, three blind mice and the witness, Ms. Butter. At the end of the trial, the mice were convicted guilty for stealing cheese and perjury. Following the petit jury’s verdict, the judge declared the guilty verdict. However, the mice disputed the verdict and appealed.